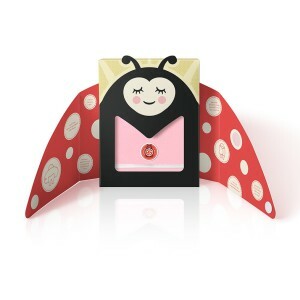 Lovely new look for the Snug as a Bug baby wrap - car seat blanket. 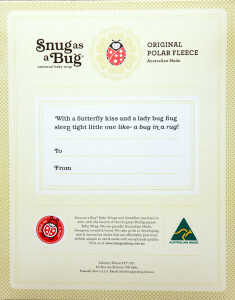 Snug As A Bug® Baby Blankets are made in Perth, Western Australia. 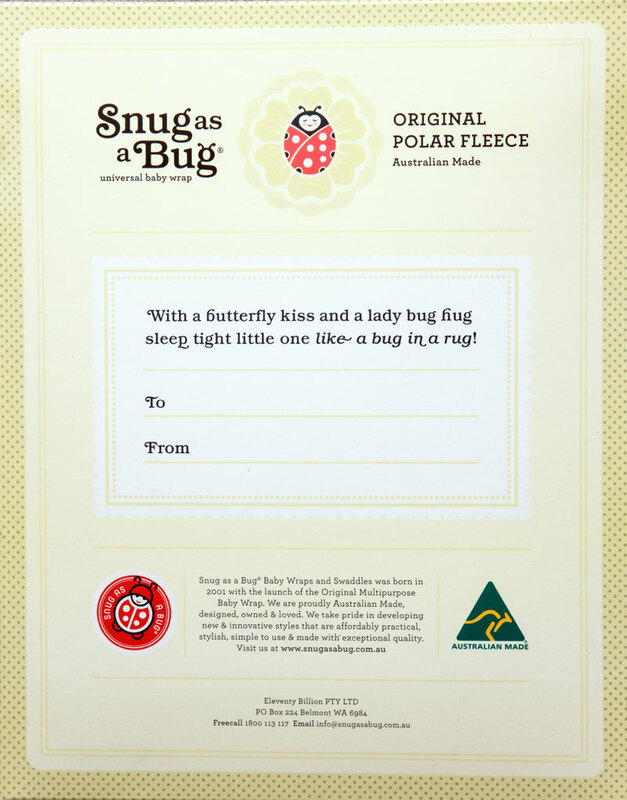 A family owned company has lovingly manufactured the internationally design registered Snug As A Bug® products since 2002 and sells internationally to department stores and boutiques world wide. 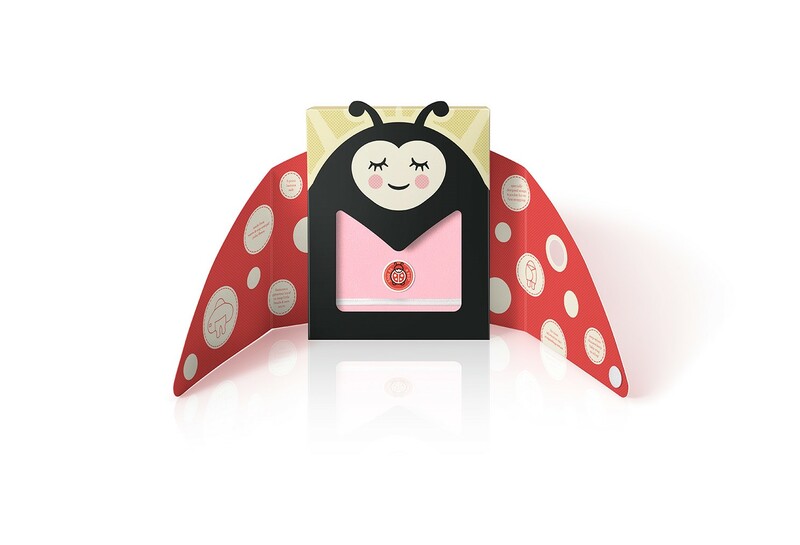 Add this gift box for just £2.50, making it the perfect newborn gift. Multi-use blanket, lightweight for safety in car seat, buggy or sling. No bulky fabric to get in the way of harnesses and straps. 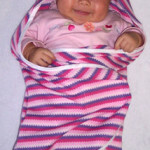 Bug in a Rug provides a snug swaddle, helping to promote sleep. And now comes in the beautiful Gift Box, BUY NOW! 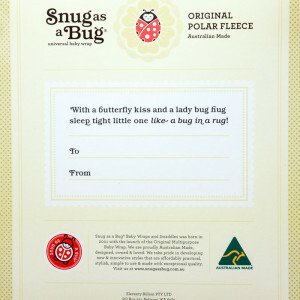 Categories: Snug as a Bug, Snug as a Bug Extreme. 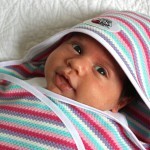 Lovely new look for the Snug as a Bug baby wrap – car seat blanket.